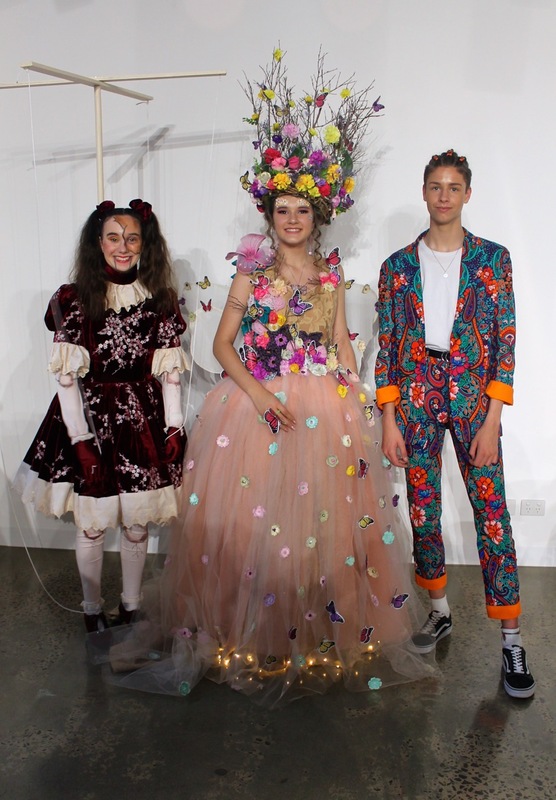 The National Finals of the Australian Apex Teenage Fashion Awards were held in Melbourne on October 20. Congratulations to Candice Rudzinski who placed runner-up in the Society and Environment category. Her amazing broken doll ensemble represents the issue of domestic violence and how it is so often hidden behind closed doors and beneath the surface. Her talent and dedication to sharing this message is inspiring. 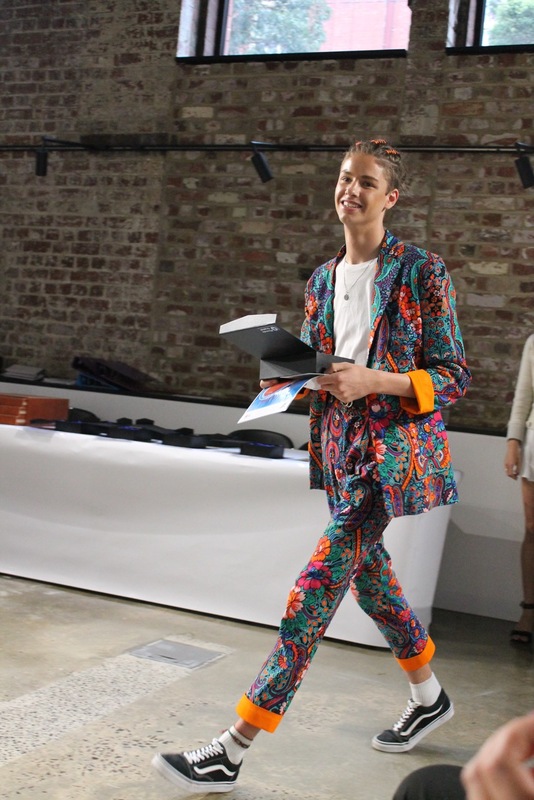 Congratulations to James Perryman who placed runner-up in casual wear with his eye-catching suit. His dedication to excellent sewing technique and perfect fitting of the garment, along with the flamboyant fabric and design really excited the judging panel, audience and other contestants. 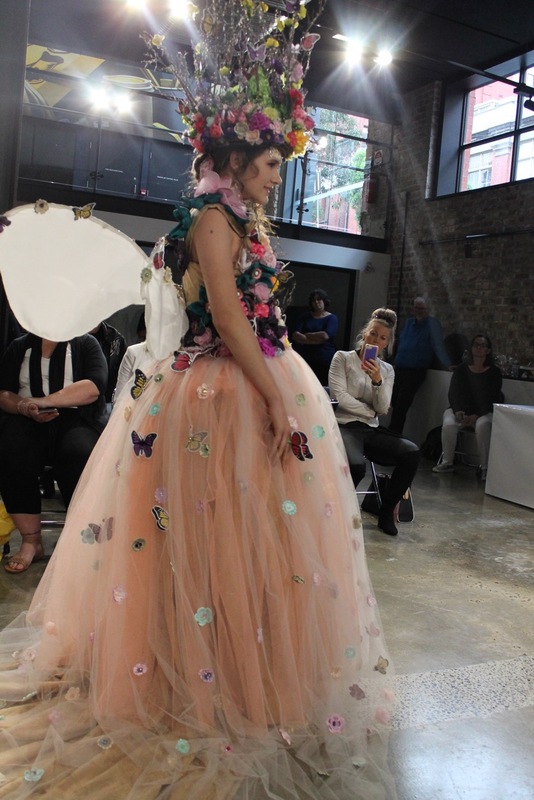 Congratualtions also to Megan Binetti with her beautiful design entered into the Wearable Art category, dedicated to her Nanna who passed away this year. There were many gasps as Megan entered the stage. Her garment, story and music played simply take your breath away. The level of complexity in the garments entered seems to become greater each year with some entries using robotics, very expensive fabrics and some use high tech equipment such as laser cutters and 3D printers to produce incredible garments, yet our students shone amongst it all with their technical ability, creativity and authentic conceptual ideas. We are so very proud of them! Thank you to Ms Amanda Bone for being such a caring and encouraging Chaperone to the entire SA team. Thank you also to Mrs Nottle for her expert assistance with guiding students with the sewing. The subject of Fashion Design at SVCC now comes under the umbrella of Design and Technology:Material Products in Year 11 and 12 and is an ATAR score subject. If students are interested in doing Fashion Design there are no prerequisites to knowing how to sew as we teach the students as they go. Its is a challenging, creative and fun subject where entering the Apex Fashion Awards is an important component, giving students a wonderful opportunity to exhibit their work. All of our Fashion students will be showcasing their garments at the Creative Arts Extravaganza, Wednesday 28th November. Be sure not to miss it!